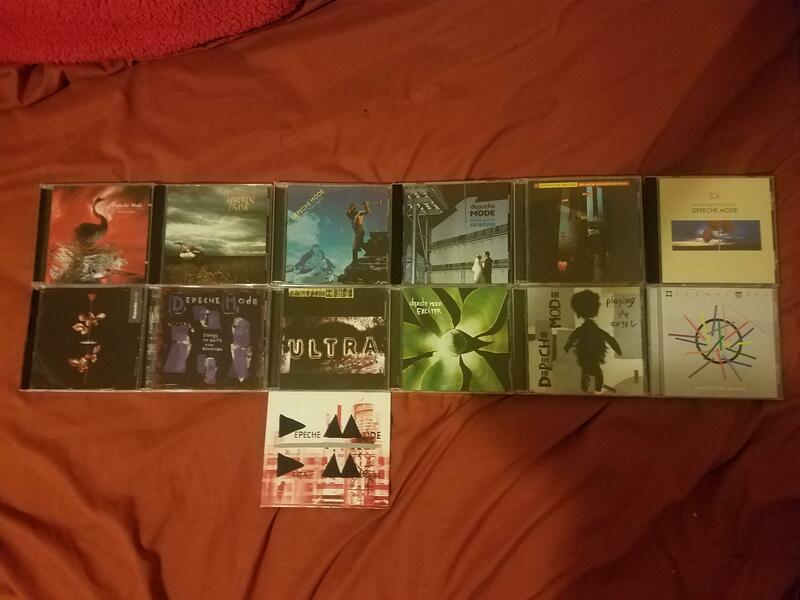 My Depeche Mode collection, which one is your favorite album? Put it on. And don’t say a word. CTA! I love the sparse industrial sound and its ‘European feel’. You’re missing Spirit though. Construction time again. Nota popular choice but it was the first record I ever actually connected with. each one represent different feelings, no single fav. all of them. Either SOFAD or Ultra. Nice collection! Are you planning to buy Spirit? It’s hard to pick a favorite when you love all of them equally lol. I’d have to say either SOFAD or Black Celebration, as much as I love all of them. Ultra and Sounds of the Universe close behind.